~ Glossy Metal Flake Surface. ~ A Black Shade Visor. ~ Integrated 3-Button Snaps for Shields & Visors. The shipping and handling is FREE Worldwide and the delivery time is around 7-18 days, depending on the country (7-9 days to US, Canada, Japan, Australia, and Asian countries; 12-18 days to European and South American countries) with a USPS/Canadapost/Hongkongpost tracking number. We can take returned item within 30 days and buyers responsible for returning shipping fee. 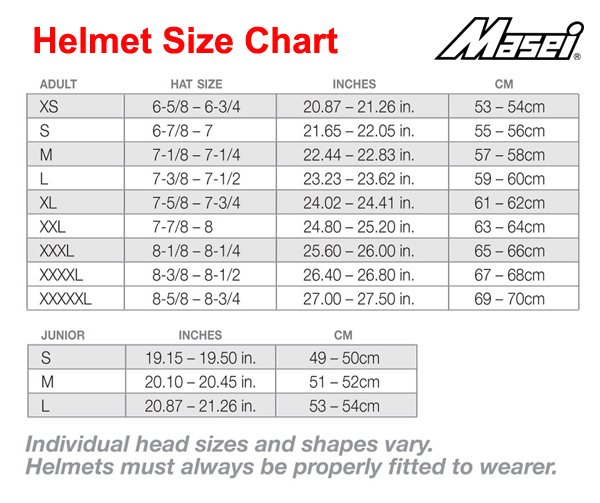 For more question and order status, please contact us to sales@maseihelmets.com, or please visit Masei Helmet Facebook Page.